We decided to rebrand our company because we are widening our portfolio of offered products and we want to further develop our company image. We are a modern and innovative company active in the LED technologies sector and that is exactly what our new identity reflects. 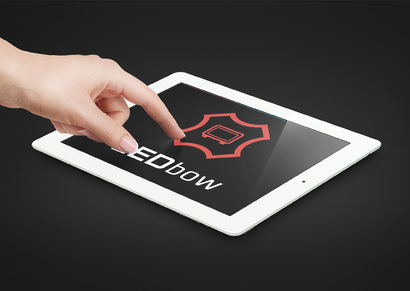 To our main brand logo LEDbow Displays specialized in LED displays and professional products, we added LEDhouse (our showroom) and LEDbow Lighting specialized in LED lighting products and control systems. All three logos for each brand are based on a common symbol, based on the cross-section of four LED diodes arranged in a grid on a LED panel. This cross-section was rotated 45° and each received an icon representing the main offered product of each brand. This solution leaves space for new brands and the widening of our portfolio in the future. The logotype elaborated enables its creative application on the most varied spaces of our marketing communication. Take a look at our presentation and obtain more information about our company's rebranding in the section “Identity”. Be among the first to get the scoop. Subscribe to our newsletter and latest promotions.